Welcome to Dinosaur Land, a prehistoric world filled with stomping Stegosaurus, terrifying T-Rex, and much more. Meet the Deadly Dinos as they compete for the Cretaceous Cup, read about Herbie the herbivore with a huge appetite and find out why Trey's tail is so very troublesome. 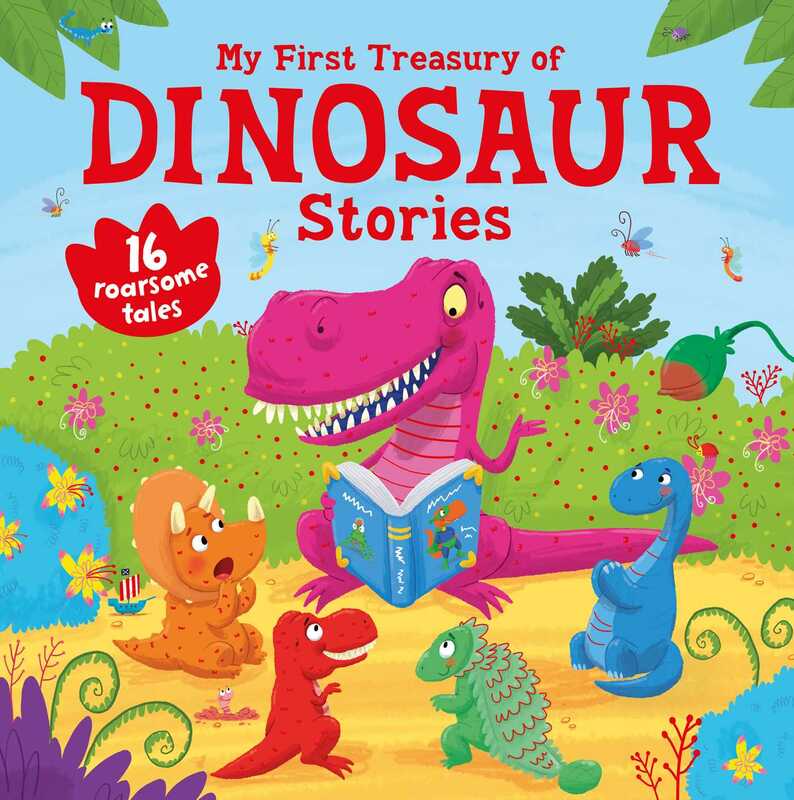 Sixteen fantastic tales make this the perfect dinosaur book to read, again and again.